The Interpretation Centre at Yanacocha Reserve is now open, thanks to donations to World Land Trust (WLT) in memory of Katrina Jacks, who died in South America five years ago on 16 May 2010. Money raised in memory of Katrina also goes towards funding the salary of Keeper of the Wild Silvio Calderón. 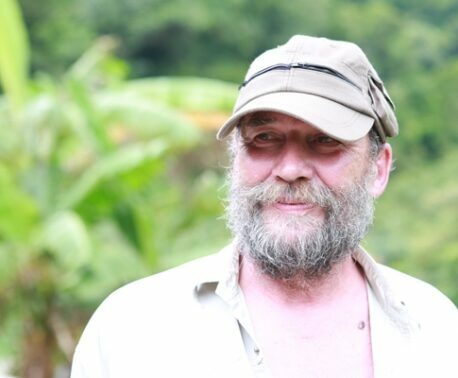 Silvio is from the nearby community and is one of two rangers employed at Yanacocha. Yanacocha Reserve near Quito in Ecuador is owned and managed by Fundación Jocotoco, one of WLT’s Ecuadorian partners. WLT has supported the reserve since 2006 when funds to extend the reserve were provided via WLT’s Carbon Balanced programme. In 2008, WLT helped fund a further expansion to the reserve. 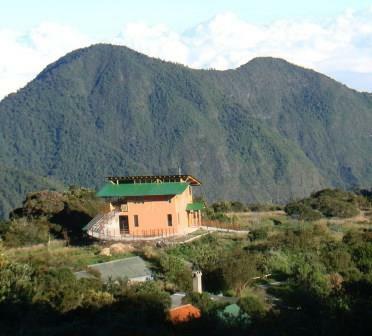 The Interpretation Centre features a small café for visitors with a splendid view of the summit of Pichincha volcano from the balcony. It will also facilitate visiting for researchers and school parties. The Critically Endangered Black-breasted Puffleg. © Nigel Simpson. Yanacocha is an important site for the Black-breasted Puffleg (Eriocnemis nigrivestris). 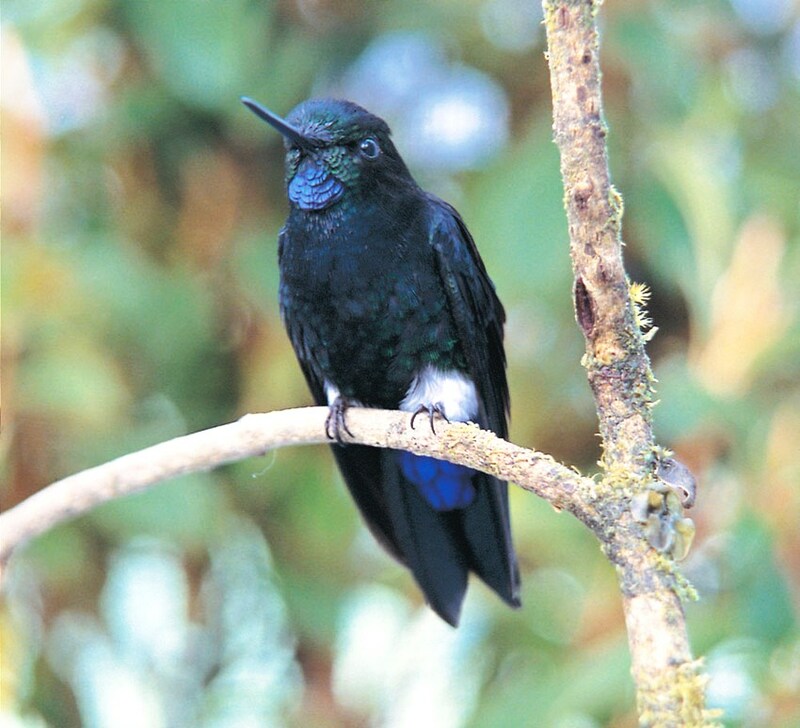 The hummingbird is classified as Critically Endangered by the IUCN Red List, and is the bird emblem of Quito, capital of Ecuador. The Polylepis forest in the heart of the reserve has been a water source for Quito since pre-Inca times. 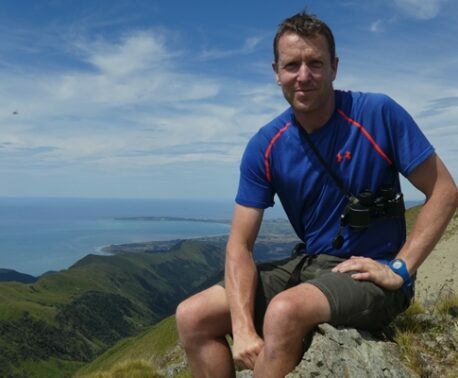 WLT is raising funds through the Keepers of the Wild appeal to support more rangers, who protect some of the most threatened habitats and wildlife on Earth.